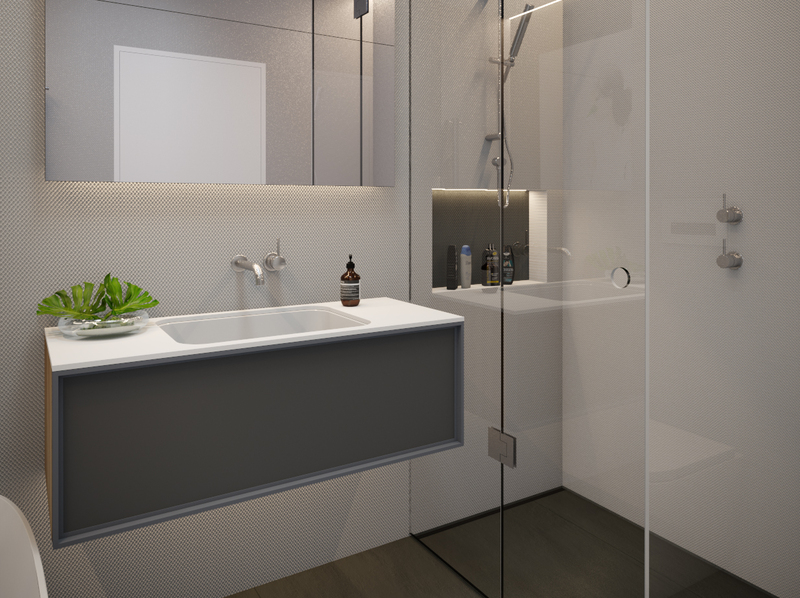 Minosa: Small Space, big on style. 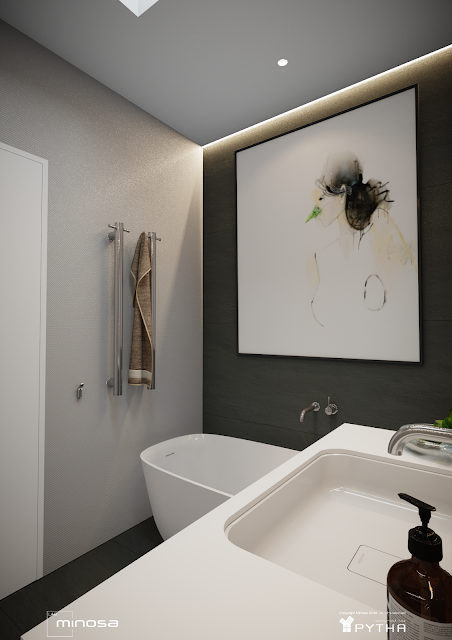 Small bathroom spaces do not have to be small on style, Small spaces can actually be more rewarding and indulgent as they do feel like it is all for you. 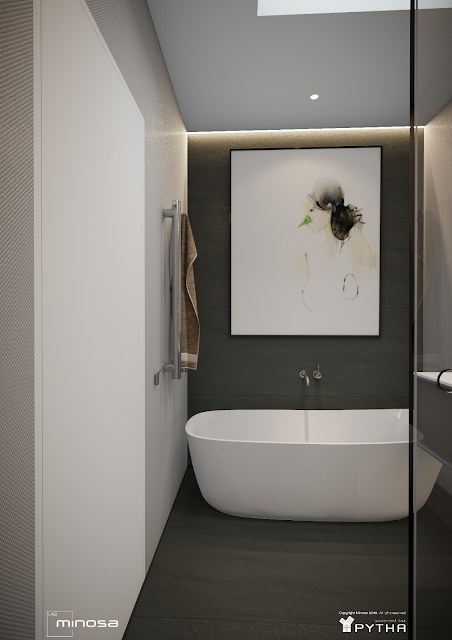 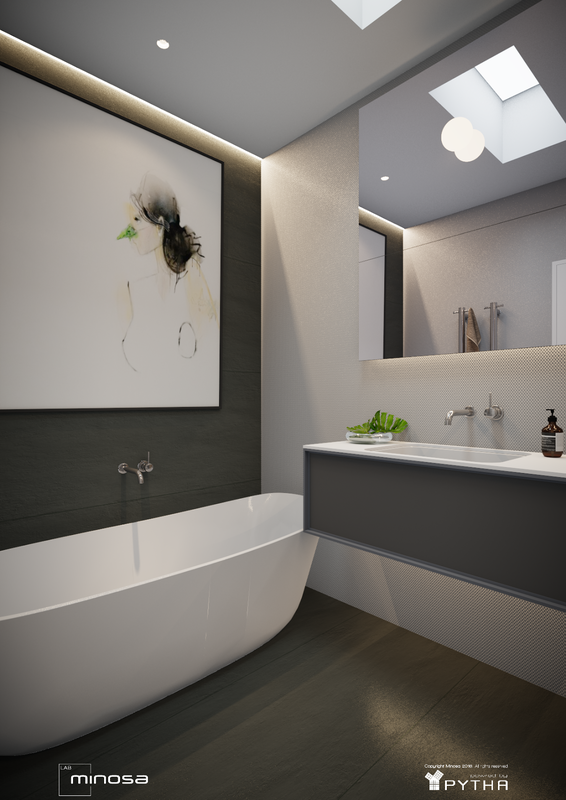 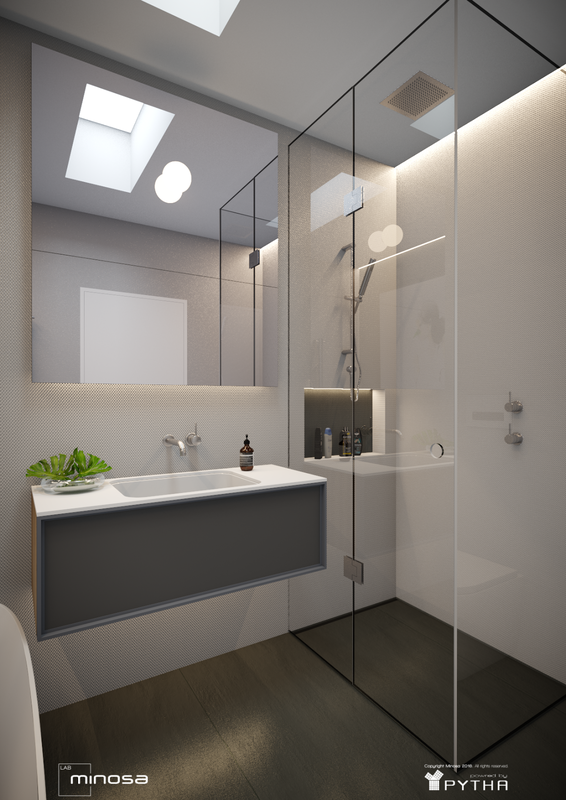 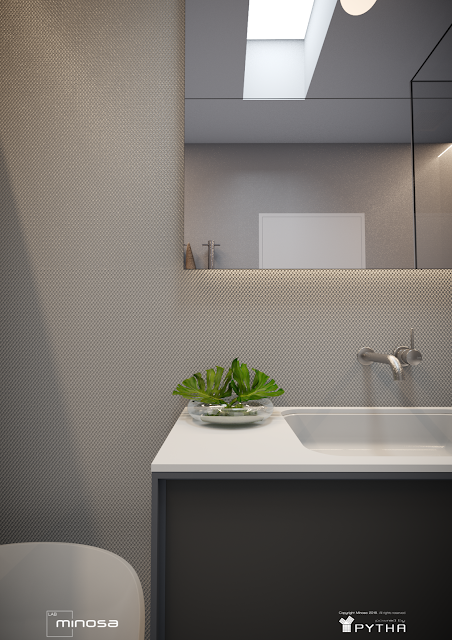 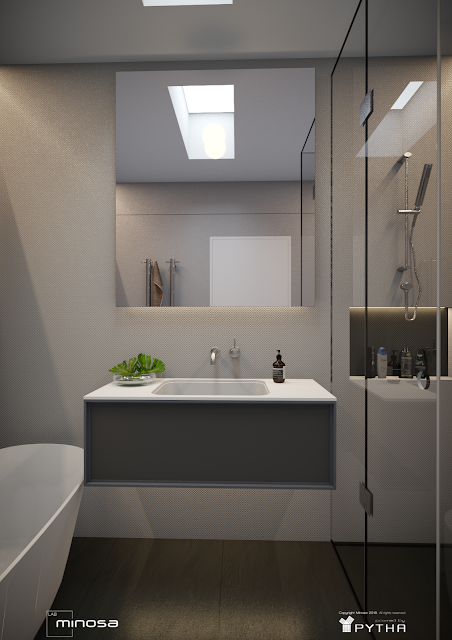 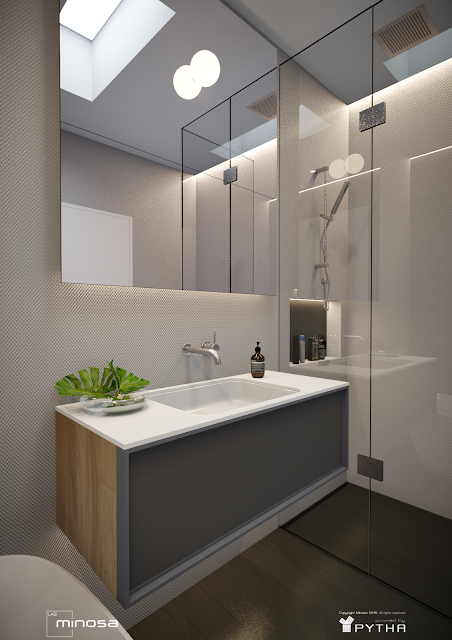 This small bathroom design really packs a punch, it utilises the stunning Antonio Lupi range; Dafne freestanding bathtub and bespoke joinery; laminam wall and floor tiles.